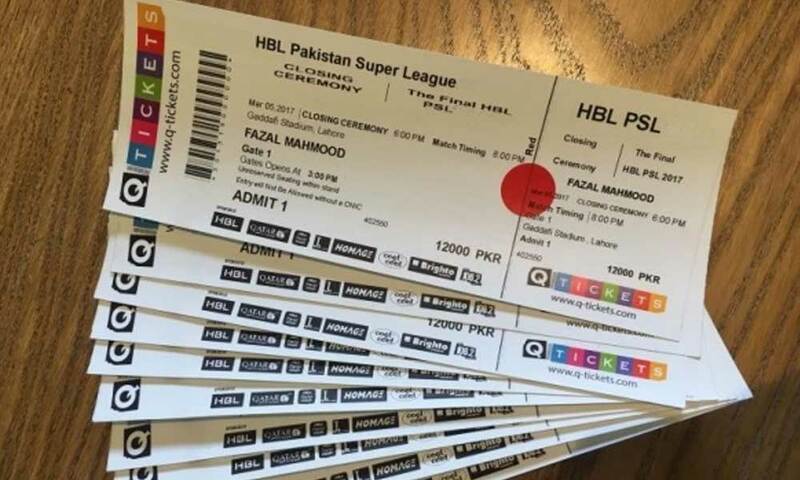 Pakistan Super League (PSL) is around the corner! Pakistanis and cricket fanatics around the world are gearing up for PSL 4 in February. As always, tickets to see our favorite players and team in action sell like hot cakes every year! If you want to support your favorite team in the UAE or Pakistan, here’s how you can buy PSL 4 tickets online! PSL 4: AB de Villiers says “Yes” to Play in Pakistan! Sharjah will be host to 8 matches of the league. The first match in the city will be on 20th February as Quetta Gladiators will take on Multan Sultans at 8pm (UAE time). The crowd will then cheer-on Karachi Kings and Peshawar Zalmi- an all-time crowd favorite- on 21st February. Next articleHonor 8C Launched in Pakistan with Amazing Power Packed Features!